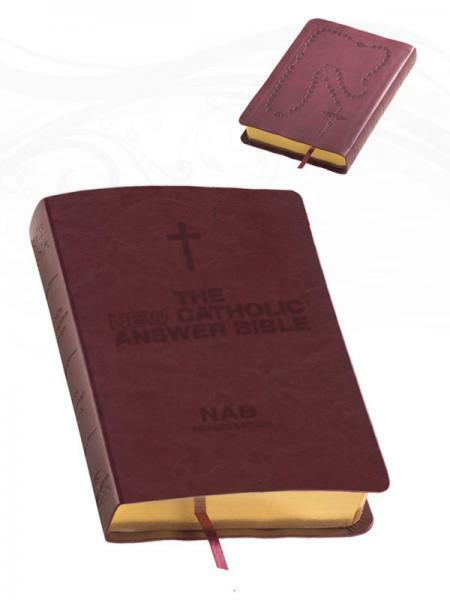 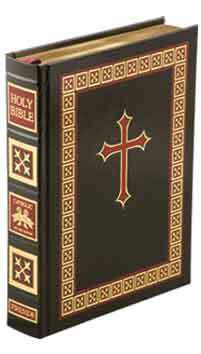 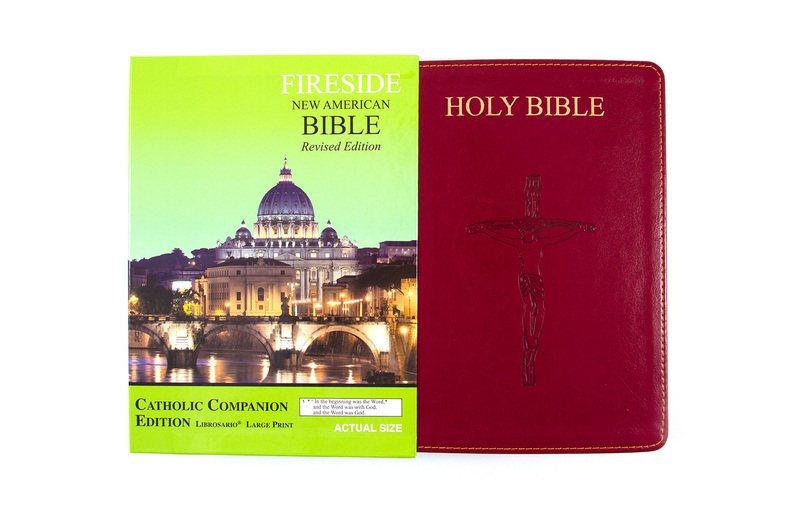 Fireside Catholic Publishing provides a variety of Catholic Bibles which make excellent choices for a Catholic Ordination Gift. 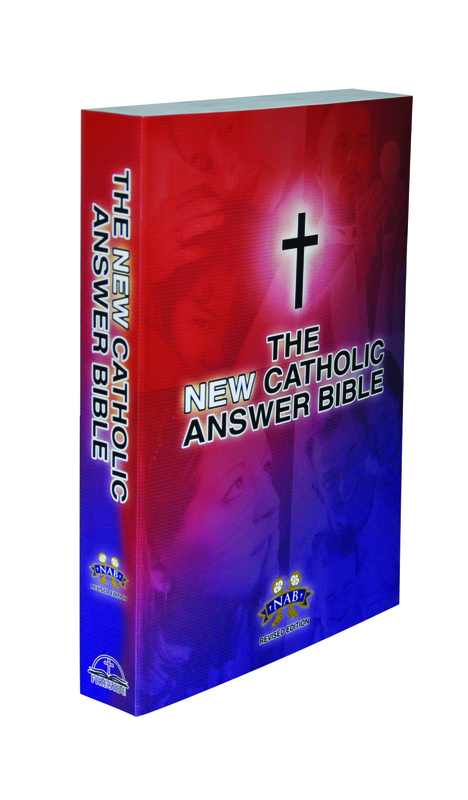 The Sacrament of Holy Orders is a big event in a priest's life. 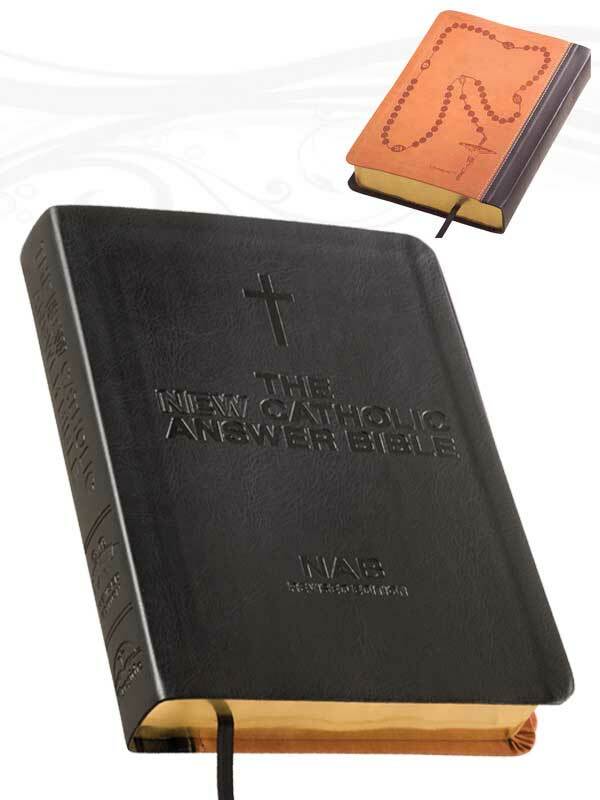 Make your Ordination Bible special with a custom message using our personalized gold-stamp embossing.